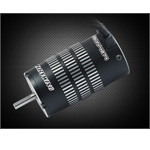 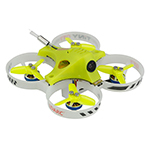 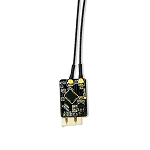 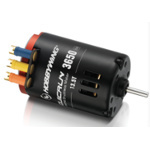 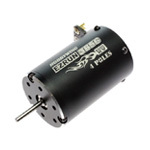 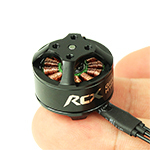 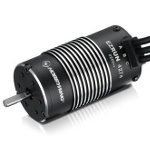 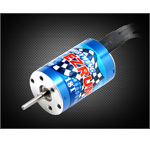 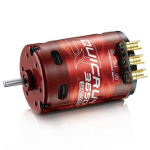 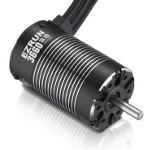 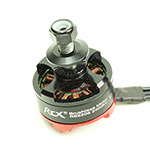 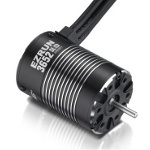 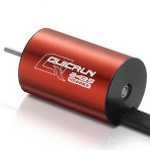 Our HobbyWing Motors are 100% Brand New & Original directly supplied by HobbyWing Factory. 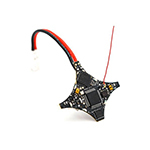 Most of the HobbyWing products from us shipped with a Anti-Counterfeit Code that can prove its original. 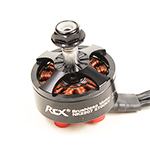 Remember to buy HW products from a trust seller like us.